If you want to travel the world, the sheer scale of things can be a little intimidating. For example, I remember when I first seriously looked at a map of South America to figure out where I wanted to go—I was so overwhelmed by the sheer size of this continent that I wanted to curl up into fetal position. It really helps to break things down a bit. This map below is incredible as it shows all the major overland backpacking routes around the world. It was created by the site TravelIndependent.info. This was actually the map I was staring at many years ago when I was first planning to travel the world. 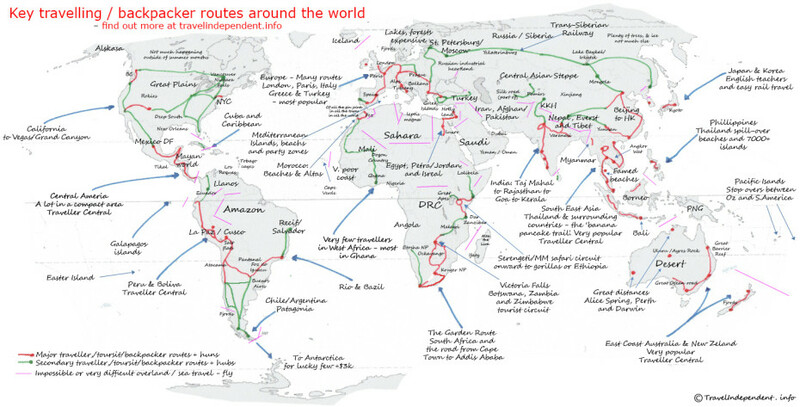 If you’re looking for popular backpacker routes around the world, be sure to pay attention to the red lines. 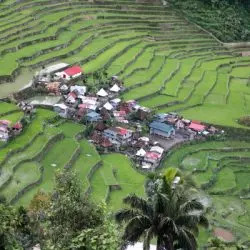 Whether it’s the so-called Banana Pancake trail through Southeast Asia, the India backpacker trail, or the South America backpacking route known as the Gringo Trail, these all have a well-established backpacker infrastructure and attract large volumes of travelers. Another thing to look for are the pink lines. 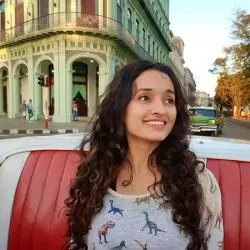 Many backpackers—especially those on a longer trip—prefer to travel overland as this is much less costly than flying (and there’s also just the romantic idea of doing it all overland). Unfortunately, it’s not always possible or easy to get from one place to another without flying. The pink lines indicate any difficult borders. For example: the Darién Gap between Central and South America is effectively closed off, and can only be crossed by sailing around it or flying. The Sahara creates natural barriers all around northern Africa. Sea routes between the Philippines and Indonesia are practically non-existent, as I discovered myself when I naively thought I’d simply take a ferry from Palawan to Borneo (nope!). This map was created by a guy named Giles who runs TravelIndependent.info. It’s an incredible resource for backpackers, and very different from most blogs out there. This guy really knows his stuff, so be sure to give his site a visit. Hi there, I was just looking at your map and noticed you had Vancouver, Canada listed on the eastern side of the country. Vancouver is actually located on the west coast in the province of British Columbia. This looks great! I love backpacking but I also try to stay away from crowded routes. Knowing which routes are the most popular can help one like me avoid meeting too many tourists on the way.